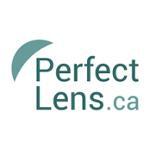 Get $10 Off $100 on contacts lenses + Free Shipping. Exclusions Apply. Free Priority Shipping on your contact lens order. An $11 Value!